Rectifier: 5U4GB, Some ’78 and ’79 models had a solid state rectifier. Comments: * Some of the PRO RVB AA1069 Circuits (Silverface with the Mid control)came with a solid state rectifier. * Fender switched back to the blackface era cosmetics some time in 1980. 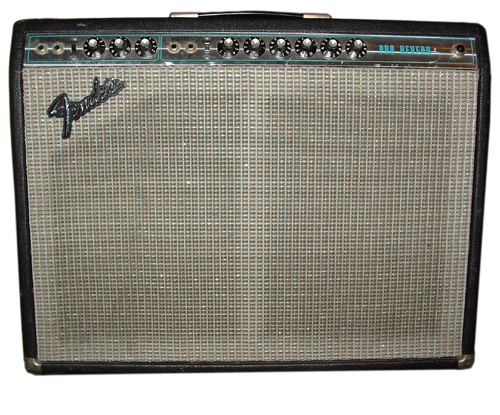 Pro Reverbs produced between late 1980 and 1982 have a black control panel and silver sparkle grille cloth. * A Boost switch, master volume, and hum balance control was added before Pro Reverb was discontinued. Hi. I have a ser number A10474 pro rev…transformer codes are nov and dec of 67. Panel replaced…you think it was black or silver? Chart says the 65 circuit. Just took the tape measure to my 1980 Pro Reverb and it measures 10″ deep and 26 and a 1/2″ wide. Just bought a 81 Pro reverb. ..Just a great sounding amp…Typical Fender cleans and just enough of all the good stuff…Its a very underrated model…I have heard that the 1980 82 model had the heavy Power Transformers but Paul Rivera liked it that way….I have found this amp actually delivers on all fronts…That true glassy clean mind chillng spank from all the Silver Face era Amps of which I have had three…but just the right amount of output from the 70 watts the Reliability of those indestructible huge power transformers thanks to Paul Rivera’s input and an amp that comes in at around 60 pounds…NICE!…So a light SF Twin…My last amp a Super Twin Reverb was great but at 91 pounds 42kgs just to much for me and my back!…I would suggest do your research. …I believe the 70s era while the did sound nice and great for recording and giging…See if you can find one of these 1980-82…These are a marriage of Perfection. 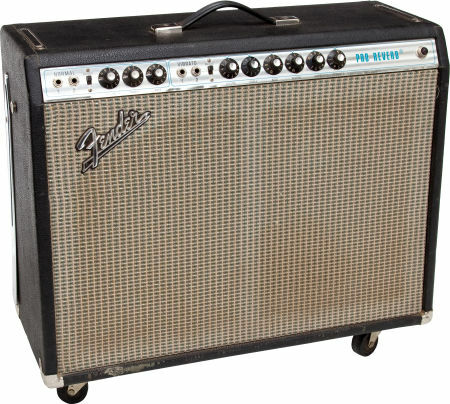 …I bought my first Fender Super Reverb in 1979 at 15…So I’ve kicked a few tyres! I’ve owned three Pro Reverbs in my long and checkered career: a 1967 that cost me $250 in the mid 1970s, an early silverface (non-MV) in the mid 90s that cost 300, and a 1975 MV unit I picked up recently for 350. The blackface was paired with a Guild X-170 with Guild humbuckers. 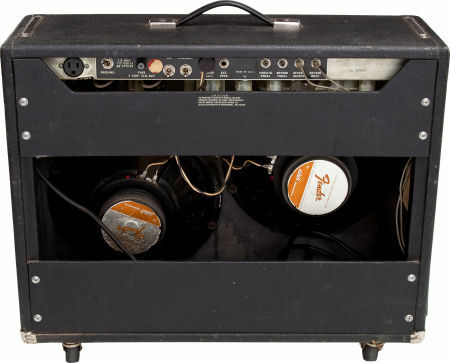 The tone of that amp was such that I was constantly fighting it to get the Fender sparkle and chime, probably a combination of a neophyte amp user’s limited knowledge of the use of tone controls and the dark nature of the Guild’s pickups. The second Pro’s tone was quite good, paired with a Heritage H-550, traded it for a Roland JC120. The latest one was a real find- it came with a pair of K 120 JBLs! Tonally, with those speakers, my Epiphone Sheraton’s mini-humbuckers really shine,and the amp is doubly killer- tone, and on my back! However, the sound is worth it.